Home » Film » TEN » Friends of TEN: our food sponsors on set! 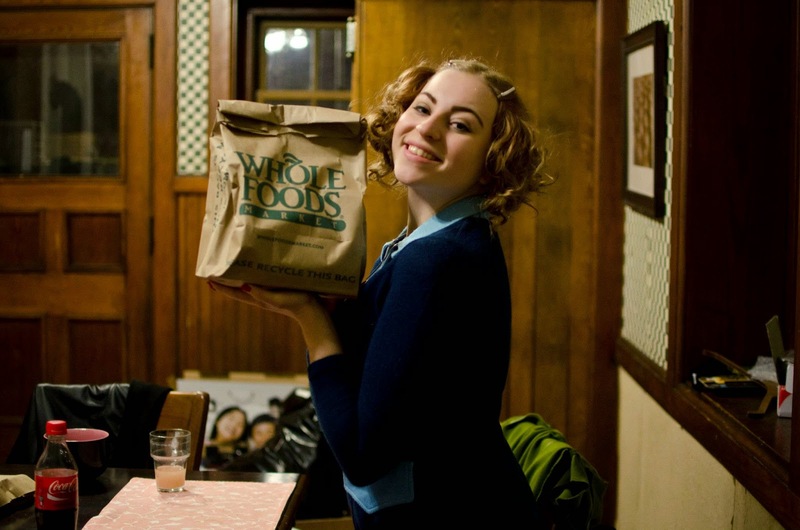 TEN was very fortunate to have some help during shooting with feeding our 17 cast and crew on location for eight days!. on the road to the set of TEN! 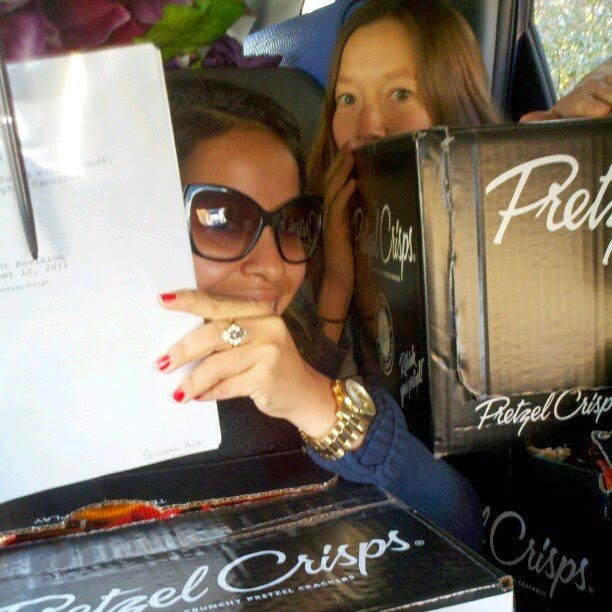 Snack Factory sent us huge boxes of Pretzel Crisps – truly the best parts of the pretzel just squished together. Transporting them to set was an adventure! 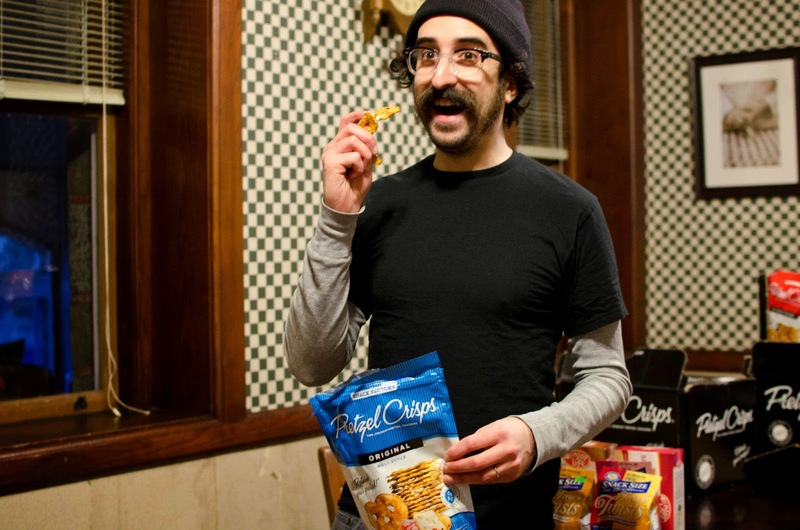 Director Michael J. Epstein getting his snack on! 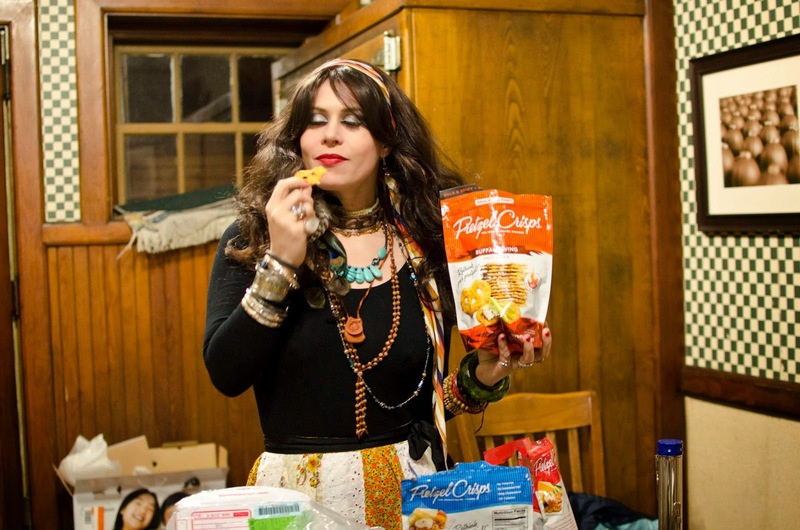 And, what perfect thing to combine Pretzel Crisps with but Cedar’s hummus, salads, and dips!?! 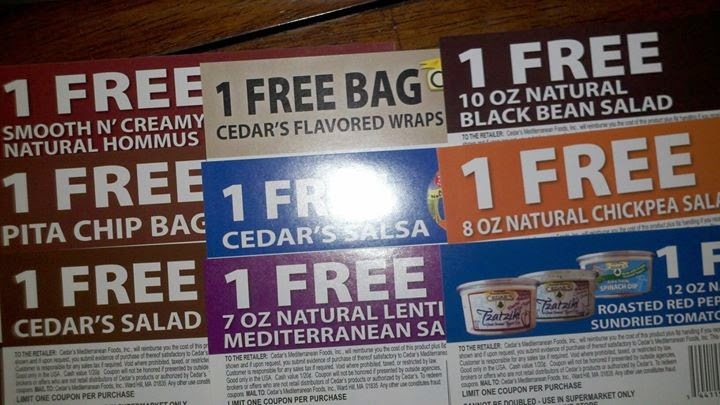 Cedar’s sent us these amazing coupons! Cheeseboy sent a mid-week infusion of grilled cheese gift certificates straight to our set’s door! 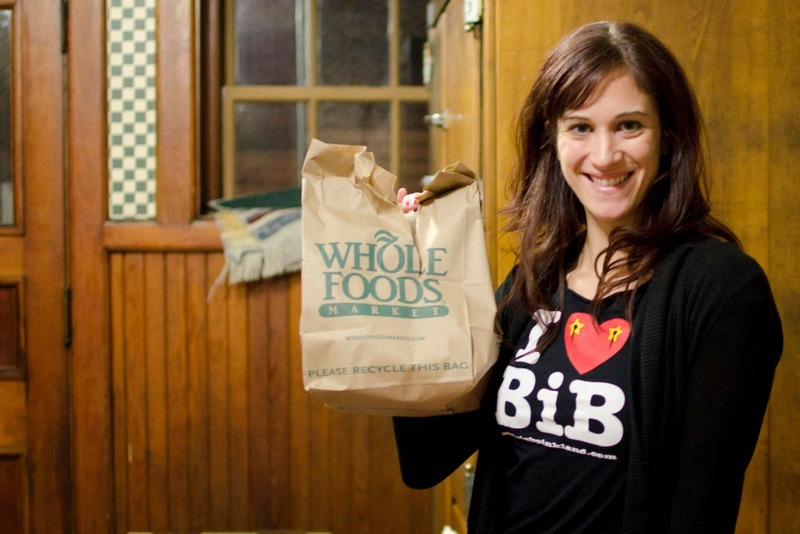 And, last but certainly not least, John Doherty/Whole Foods Providence provided us with lunch two days in a row! Wraps, apples, and chips that kept us going! 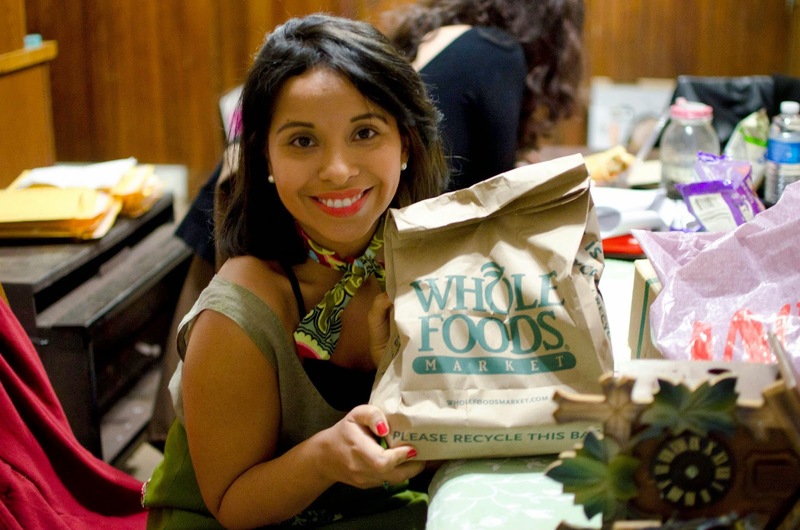 Photos by Rachel Leah Blumenthal who also arranged most of these food sponsorships. Thanks Rachel! 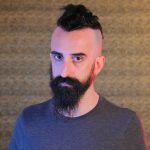 TEN is premiering at festivals at the end of the month! 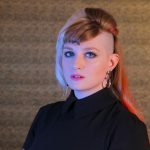 Brooklyn Girl Film Fest on 3/28 and the Boston Underground Film Festival on 3/30 – more info is linked! Previous PostSophia and Michael’s 2013 in Review!